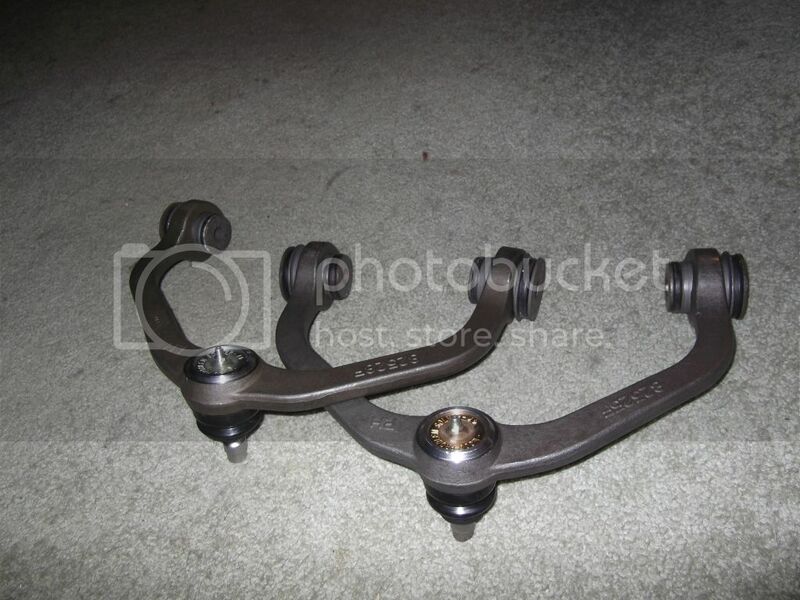 Suspension Mods: 3" Doetsch Spindles, 2" Coil Spacers, 2" Blocks and 2" Shackles. Exterior Mods: 3" Body Lift, 5,000K Xenon HID Headlights with 55K Ballast's, Ford Sport Track Rims, 10% Tint, Repainted Bumper, hitch reciever, 'Fx2 Sport' stickers, 06+ Mirrors, 03-04 FX4 grill. Interior Mods: Painted Radio Bezel, Tint, Converted to power locks, Aux Switches above shifter. Custom Mods: Fog Lights, Explorer 8.8 rear axle, Cat-back duals with Flowmaster 40. Hey, do I know you from somewhere? LOL!!!!!!! 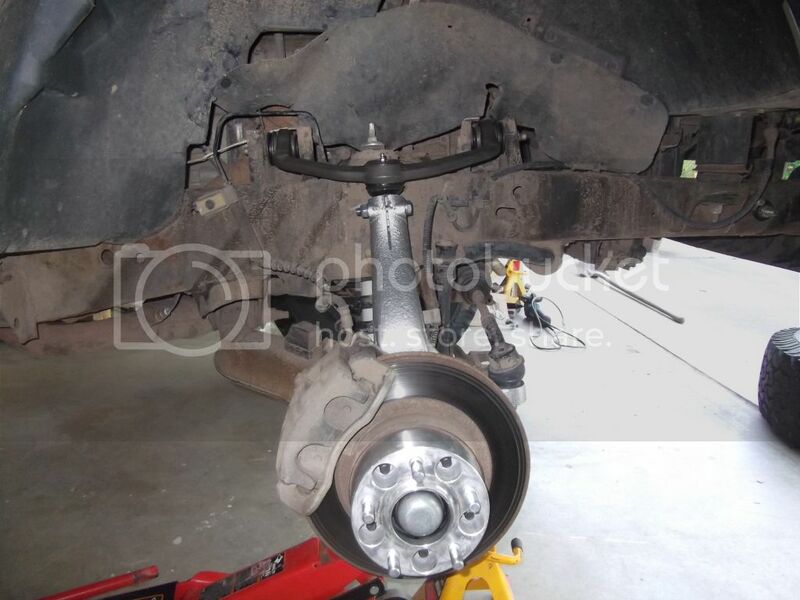 theyre moogs now with regreaseable ball joints but yea theyre OEM spec. Hey! I was just reading your mods about your truck since it's similar to mine, I've got a 2000 Ranger Xlt, 4cyl, manual. Lets get to the point, I noticed you stated "Audio/Video Mods: Pioneer Speakers all around with 12" Polk sub and 2,000w Amp" where exactly did you drop the amp and how big is it? Also does it sound good? Thanks man, Just happened the other day. No I don't... but I do have a build thread if you want to check it out. About 12 inches I'm guessing. Don't have an actual number though since everything is custom!